Mobvoi already sells some of the best low-cost Apple Watch alternatives in the US, typically ranging in price from as little as $130 to as much as $250, but occasionally, you can get the company’s surprisingly feature-packed Wear OS devices even cheaper than that. The newest round of discounts is set to expire on February 14, naturally catering to Valentine’s Day shoppers in the market for a cool and original gift meant to impress a special someone. The insanely affordable Mobvoi TicWatch C2 is (slightly) cheaper than usual when purchased in a pair, as long as you remember to use the coupon code “C2GIFT4U.” That will shave 20 percent off one of the two smartwatches’ list price, equating to a decent savings of 40 bucks. 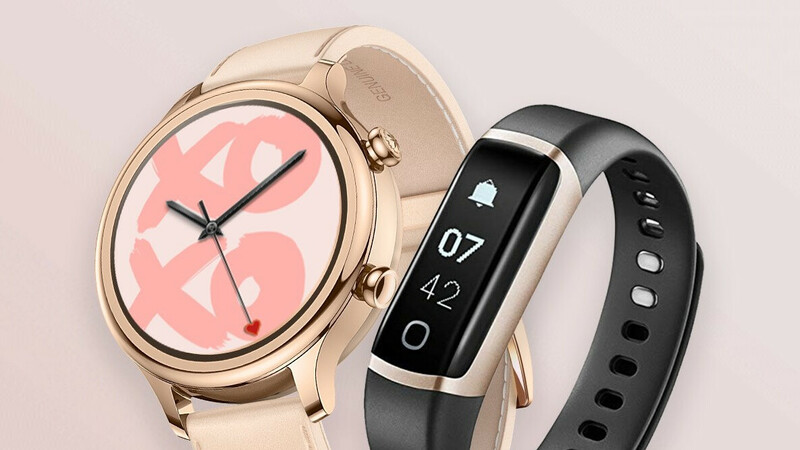 Otherwise put, you’ll be paying $359.98 instead of $399.98 for two TicWatch C2 units in whatever combination of paint jobs suits your personal preferences and those of your better half best. Meanwhile, if you’re only interested in buying one TicWatch C2 copy, Mobvoi will give you a $50-worth TicBand activity tracker free of charge that you can then regift to a special someone passionate about fitness. There’s also a 10 percent discount to be had on a special “TicBuddy Package”, essentially allowing you to combine the dual screen TicWatch Pro with your choice of a recently released Mobvoi smartwatch at a great price. We’re talking a grand total of $368.98 (down from $409.98) for a TicWatch Pro + TicWatch E2 bundle, $386.98 (instead of $429.98) to purchase the TicWatch Pro alongside a TicWatch S2, and $404.98 if you want to combine the TicWatch Pro with a TicWatch C2, compared to a typical price of $449.98. Although you’re not exactly dealing with life-altering or record-breaking discounts here, these are arguably the best ways you can further reduce the already low prices of some of the most robust Wear OS smartwatches around right now. After all, Thanksgiving doesn’t come every day.